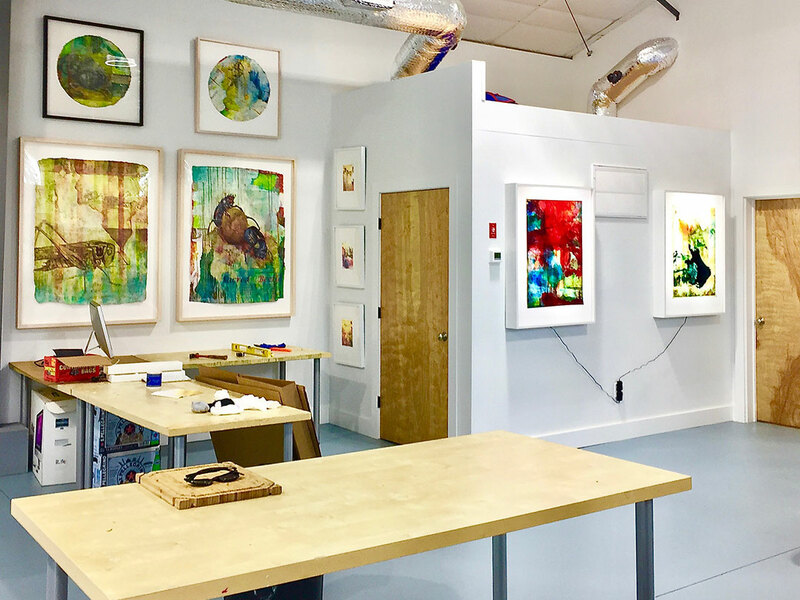 My home and studio are located in Great Barrington, Massachusetts where I reside with my husband Chris Malcomson (www.chrismalcomson.com), and our cairn terrier Kiki. In 2004, Chris and I met at Fundacion Valparaiso (an artist residency) in Spain. Chris knocked on my studio door and asked me to go swimming. We were married six months later on Christmas eve in Vermont. Previously, we lived in downtown Philadelphia and in Wilmington, Delaware. During this time, I served as Professor of Art, teaching painting and drawing at the University of Delaware. 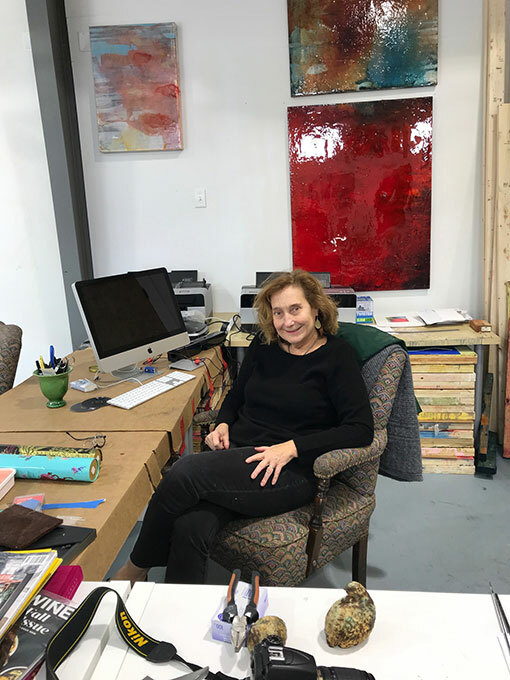 My painting practice has received prestigious painting fellowships from the McKnight Foundation, Arts Midwest NEA, Minnesota State Arts Board, and The Lighton International Artists Exchange Program. I have been honored to be a fellow throughout the world including ACME Studios in East London, the London Zoological Society, Yaddo, Sanskriti Kendra in New Delhi, India, Fundacion Valparaiso in Mojacar, Spain, Ragdale, and the Virginia Center of Creative Arts. My artwork has been exhibited widely in the United States and world wide. 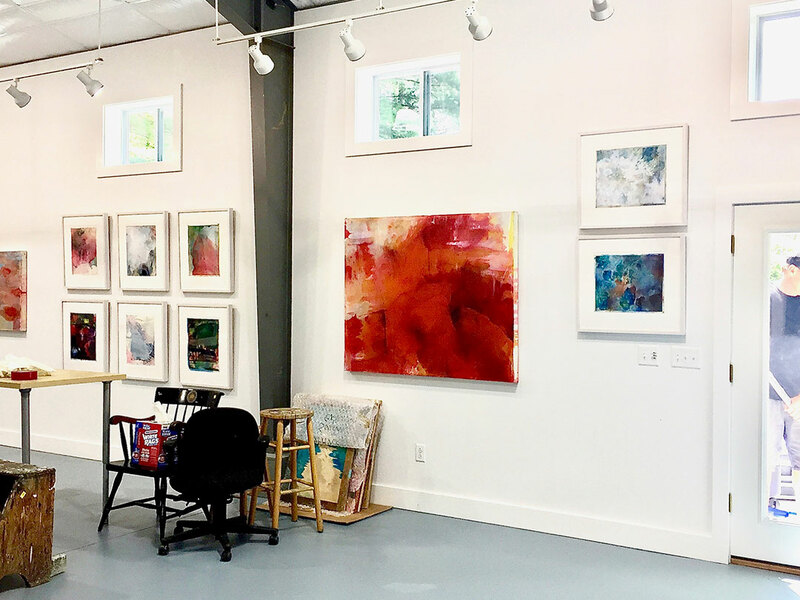 Venues include: Delaware Contemporary Museum, Blue Star Center for the Arts, Hoyt Institute of Art, Freedman Gallery (Albright College), Abington Art Center (Philadelphia), The Minneapolis Institutes of Arts, The Soap Factory and the Florence Biennale (Firenze, Italy). The paintings are included in many public and private collections. 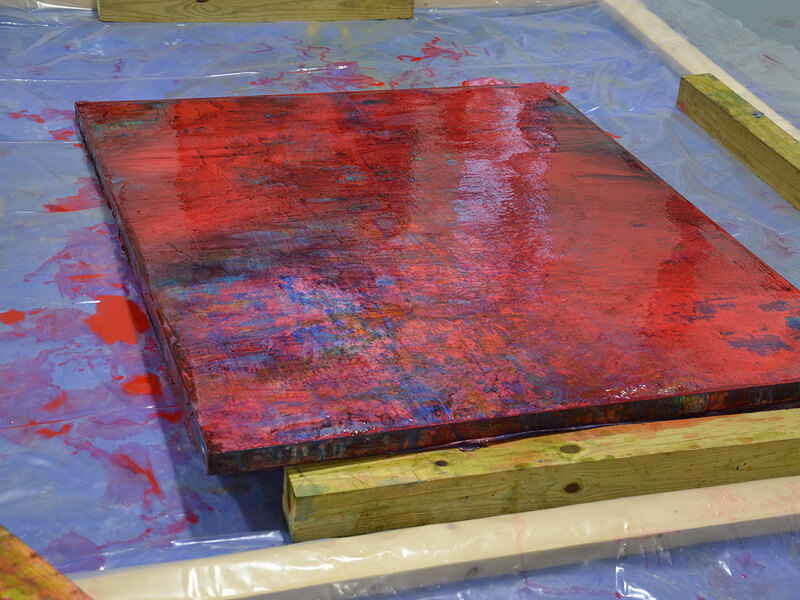 Alchemy and the performative process of painting are the foundation of my painting process. 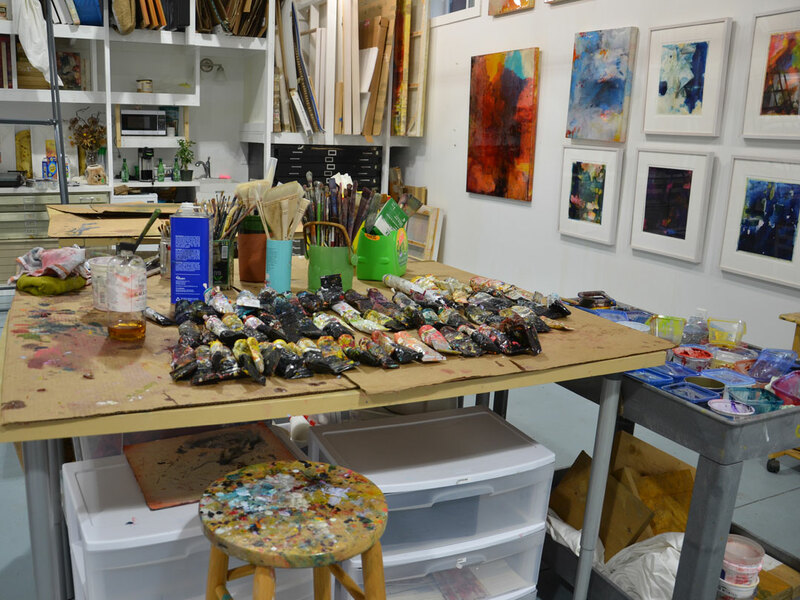 I am a maker, and the studio is my laboratory. 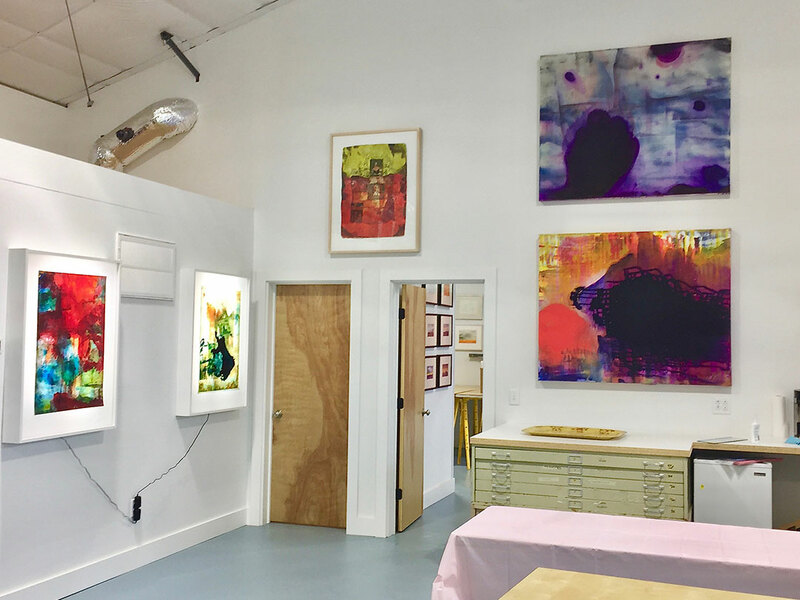 The alchemical process in the work is activated by the physical activity of pouring, sanding, drawing, building and subtracting into and onto the painting surfaces in many layers. Transparent film and silk are used as a foundation for the works and their natures correlate to the underlying theme of water in the research. 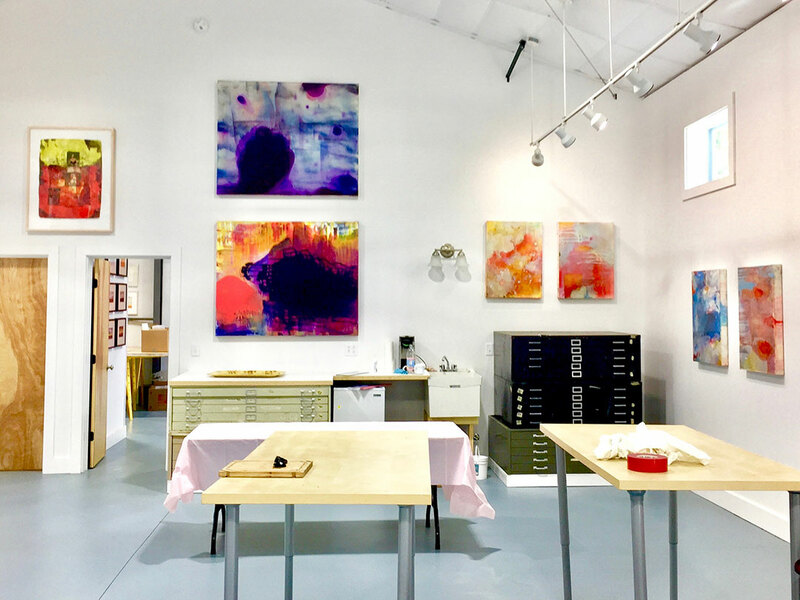 The studio becomes the athanor or an oven for the interaction of diverse materials, painting mediums and paint to coalesce into realized images. The final paintings question the history, origin, meaning and authenticity of the image, and hopefully, offer alternative perceptions to certainty.